Are you looking for a reliable general contractor to replace windows in Atlanta, GA? If so, you've come to the right web page. 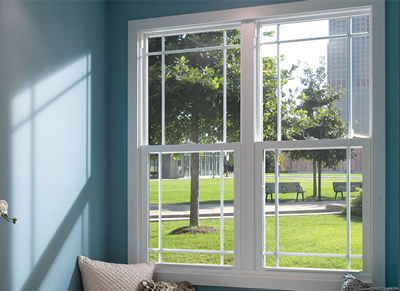 Recon Atlanta, Inc. specializes in replacing windows in both homes and businesses in Metro Atlanta. We will give you upfront no haggle pricing on replacing or repairing all your window needs. We can handle single window replacements to full house replacements. There are many options available, give us a call today for your free estimate. 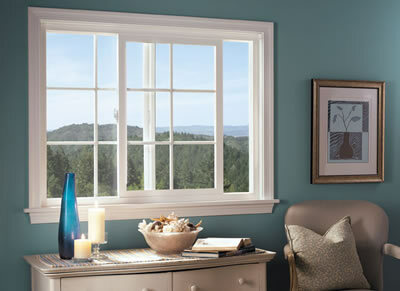 In addition to replacement windows Recon can also do replacement doors, replacement screens, and replacement siding.